Sony has announced that it will be releasing the Android 9.0 Pie software update to some of its Sony Xperia devices earlier than expected. The company has revealed that whilst some handsets will get it early, other devices are still on schedule to get the update when they had planned. Premium-range models will be able to get the upgrade within the next few weeks. Android 9 Pie will be available on the XZ Premium, XZ1 and XZ1 Compact from 26 October, while XZ2 Premium owners can benefit from the upgrade from 7 November. 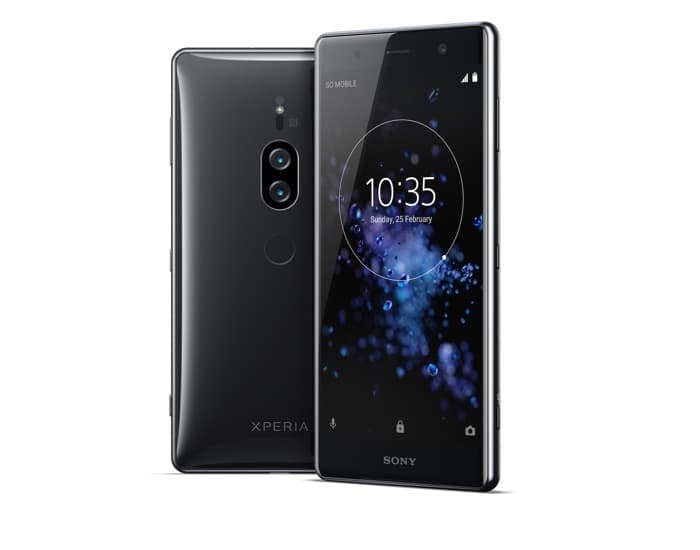 You can find out more details about the Android 9.0 Pie update for Sony’s range of Xperia devices over at Sony at the link below.